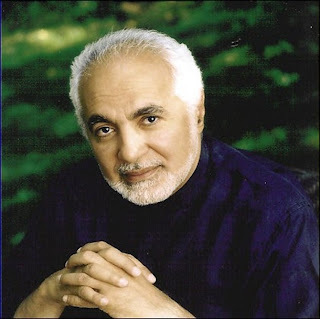 Imam Feisal Abdul Rauf is the author of What's Right with Islam: A New Vision for Muslims and the West and the forthcoming Moving the Mountain: A New Vision of Islam in America. He is most famous for leading the Ground Zero Mosque campaign a few years back. And now he's about to be even more famous for how he handled the funds raised for the proposed mosque project. 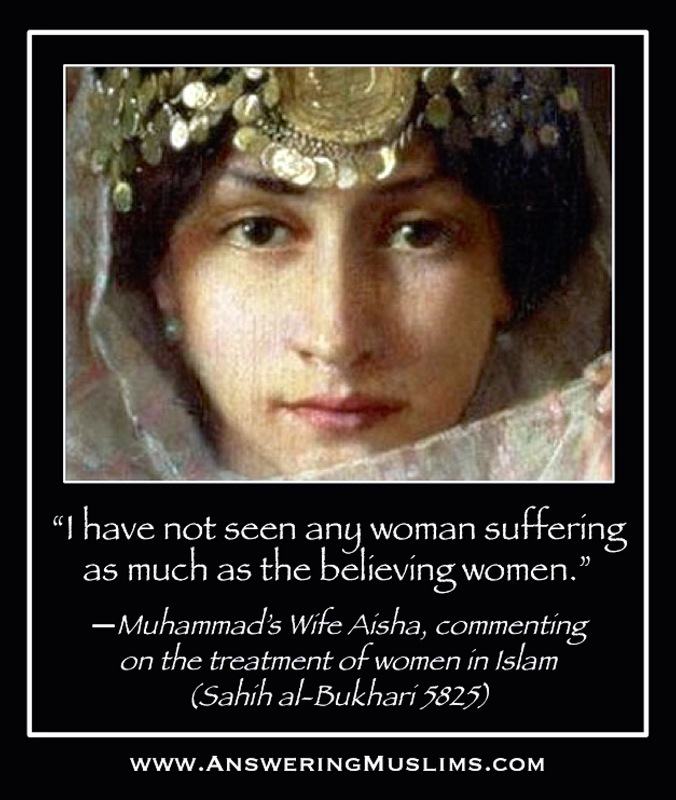 I say that any Muslim who doesn't choose to be punished according to Sharia has forfeited the right to tell us about Islam. NEW YORK, Feb 5 (Reuters) - The head of a proposed mosque that was to be built near the site of the Sept. 11, 2001 attacks in New York City was sued on Tuesday and accused of squandering millions of dollars in donations on lavish lifestyle perks for himself and his wife. The lawsuit, filed in Manhattan Supreme Court by several donors, accuses Imam Feisal Abdul Rauf of diverting $167,000 from private donations and $3 million from the Malaysian government for his personal use. 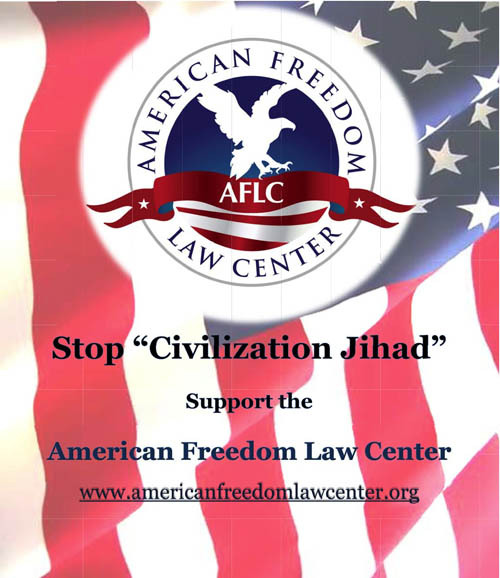 The money was intended for the Cordoba Initiative and the American Society for Muslim Advancement, two non-profits founded by Rauf aimed at educating the public about Islam and combating anti-Islam sentiment, the lawsuit said. Rauf used the money to pay for vacations, real estate, entertainment, a luxury sports car and other gifts and lavish lifestyle perks for himself and his wife, the lawsuit said. The lawsuit also accused Rauf of falsifying the two groups' tax returns for several years to conceal fund transfers and sources. That’s a tough one. Let’s imagine Imam Rauf guilty of violating New York’s Kosher Law Protection Act (2004). Will he be punished according to the laws of a rights-based constitutional republic, or will he be punished according to the norms of Judaic law? He is a good friend to the Obama Administration. Thanks for admitting that Islam could care less about human rights. America is good isn't? I didn't mention human rights at all. I asked a question about the normative force of American law. Do you agree American law overrides, say, Islamic, Judaic, or even Cardinal law? If so, do you believe those who agree forfeit their right to tell us about any of the above three? You can't be a Muslim and a American simultaneously. They are incompatible. Now do you think that Mr. Fazules will request that his hand be cutoff yes or no? How is being Muslim incompatible with being an American? I don't know if Mr. Rauf will request to be tried according to Sharia law. The idea is ridiculous. You might want to ask him that question though. 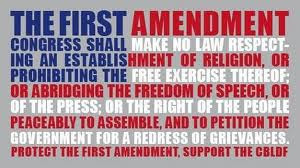 Do you agree with the first amendment? 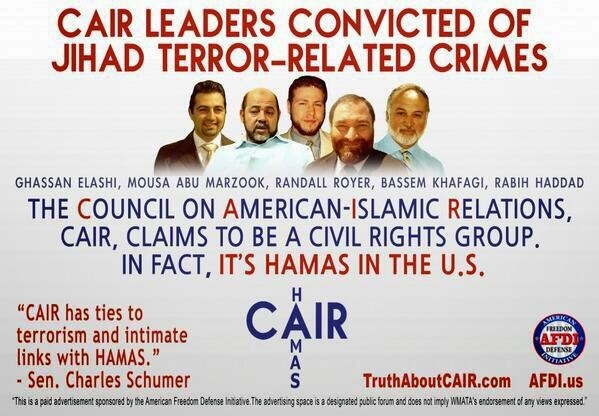 Why wouldn't Imam Fazules want sharia he's a Muslim right? This does not surprises me. He is looking for a 4th wife. And Daisy is his number 3.